Join our monthly Yoga Basics workshops if you are a beginner Yogi. 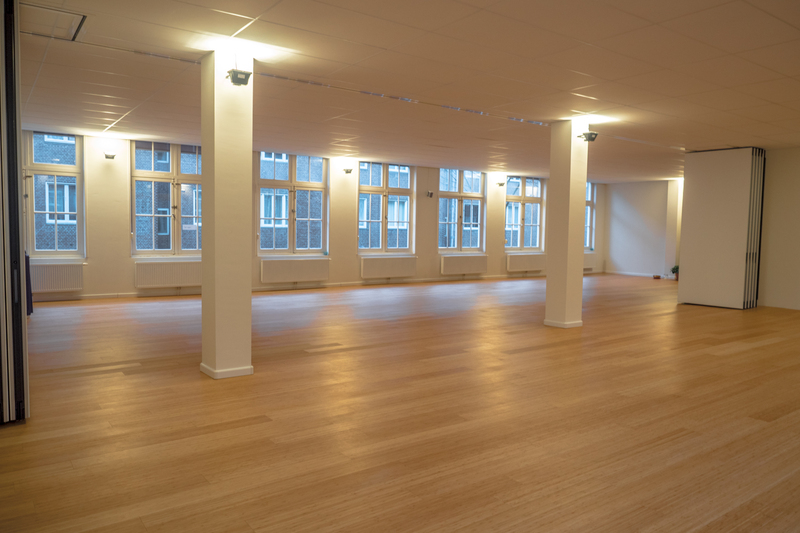 Dreaming of teaching yoga? Check our 200hr Yoga Teacher Trainings. Stay Happy! At Yagoy we get together to do what makes us happy. Come and check it out! 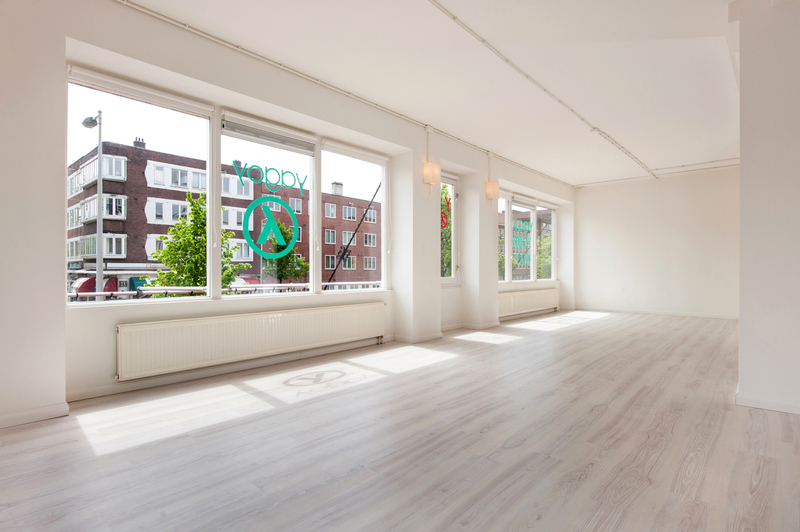 Make one of our cosy yoga studios in Amsterdam West and Pijp your home and discover our urban yoga classes. Join a class and feel what your body and breathing can do for you! After buying your pass or membership here you can go ahead and book your classes. 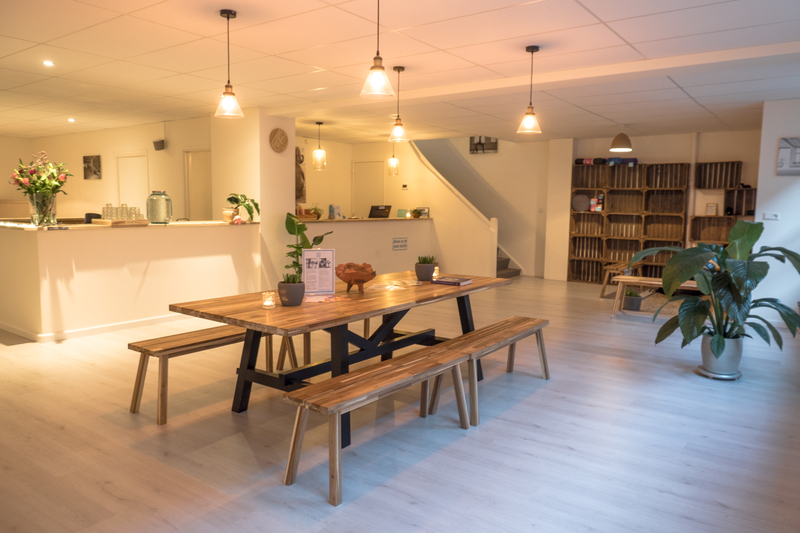 Welcome to our Yoga spaces in Amsterdam West and Pijp. Make yourself home! Start or deepen your practice through our monthly themed workshops and events in Yagoy West or Yagoy Pijp!